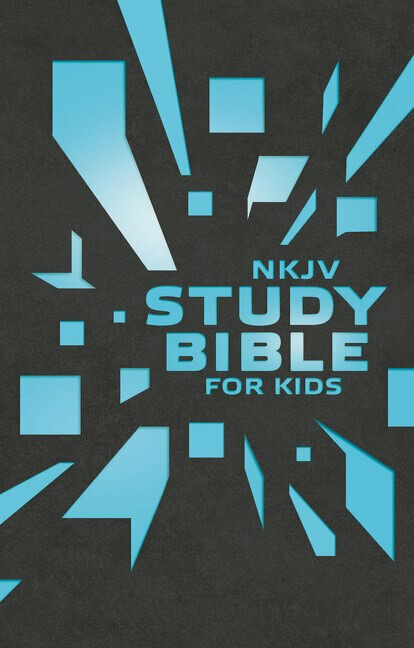 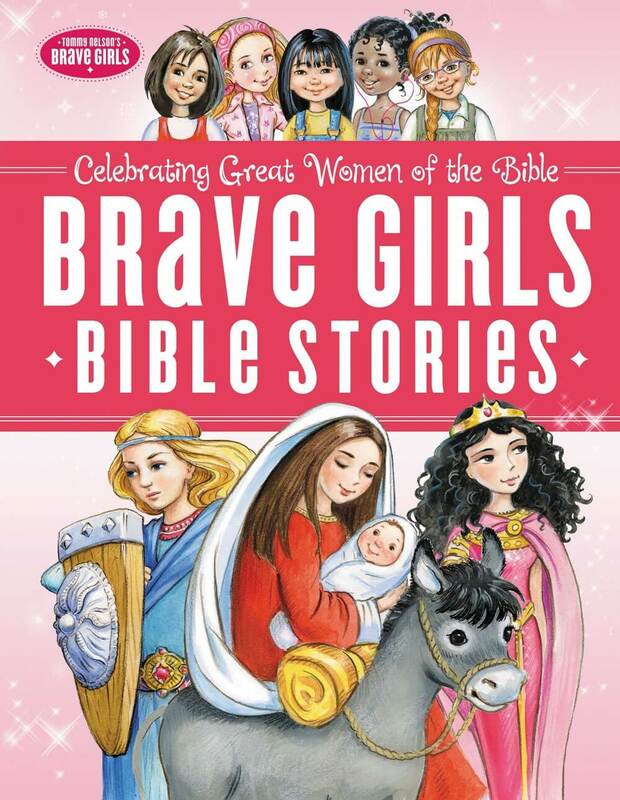 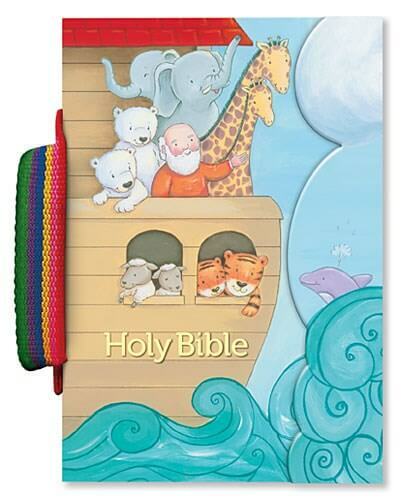 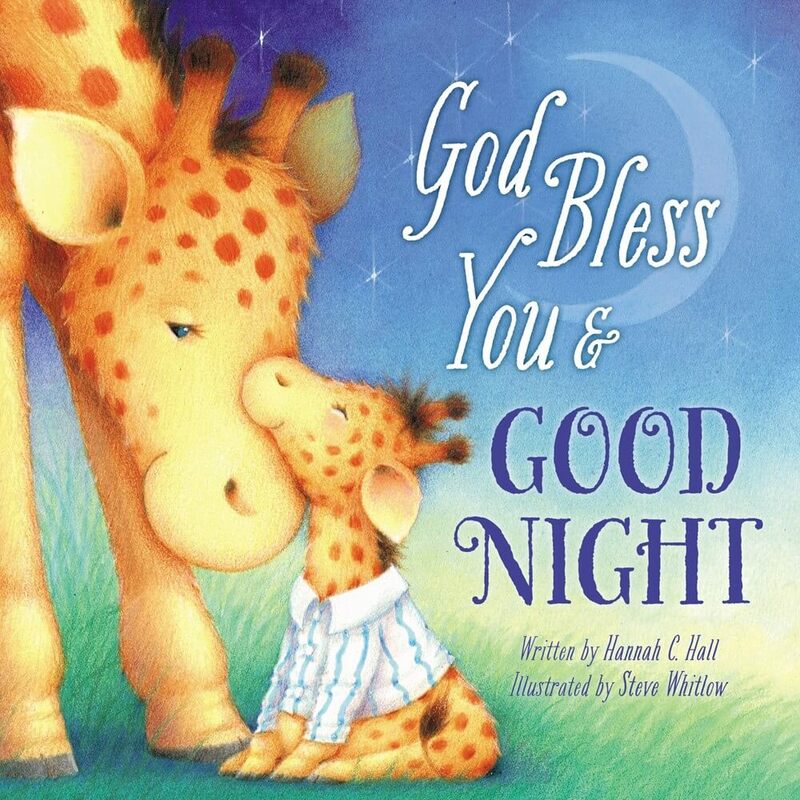 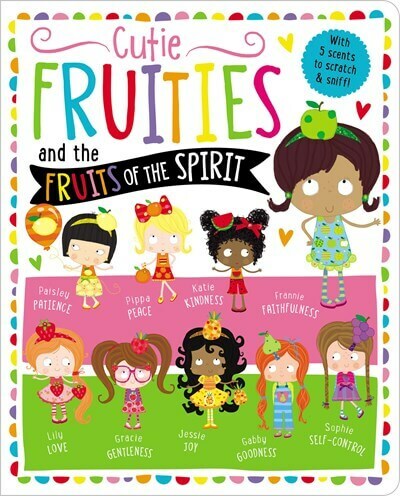 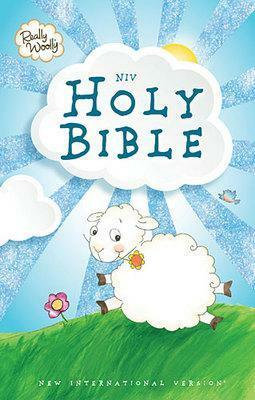 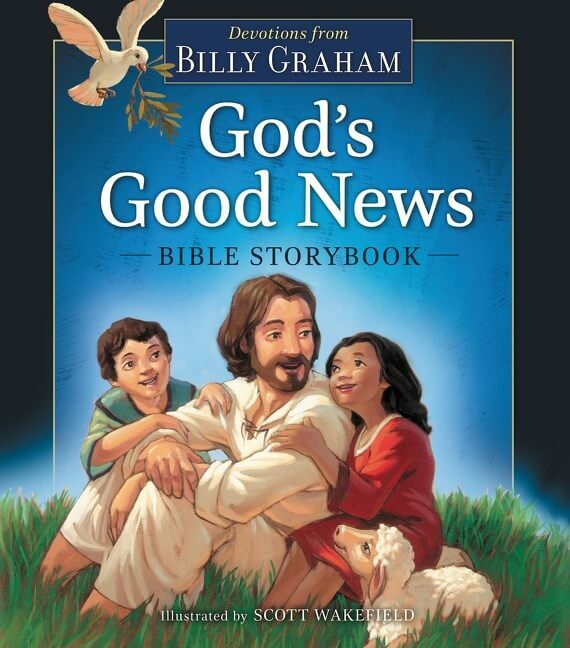 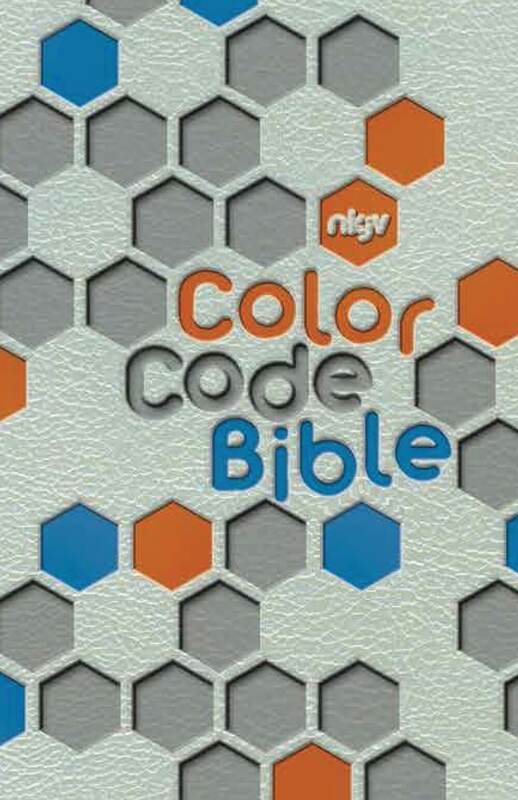 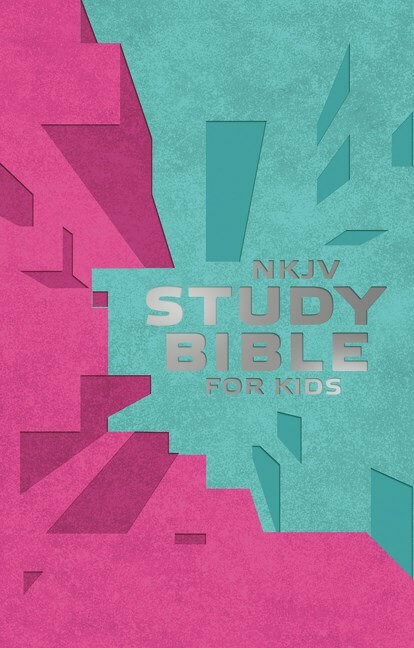 The new Sparkly Bedtime Holy Bible is a perfect give for children ages 4 to 8. 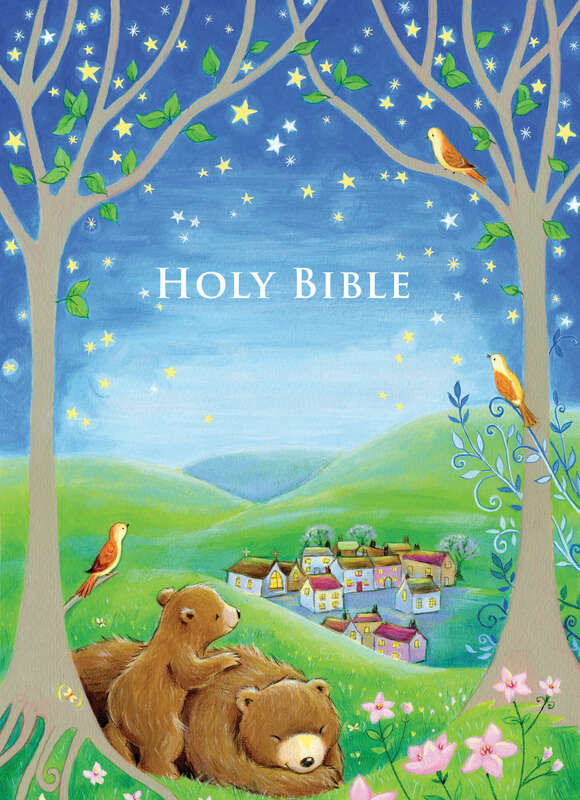 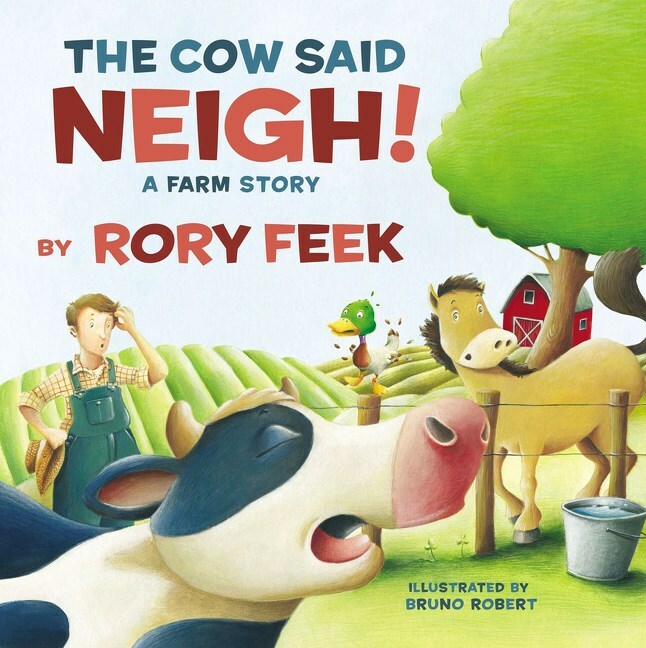 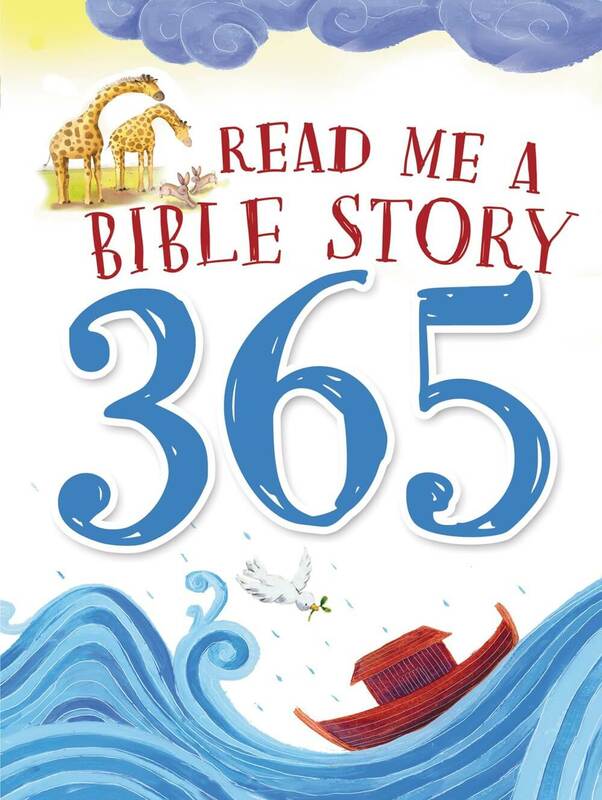 Themes of bedtime fun and sparkling stars grace the cover and interior of this wonderful new children’s Bible. 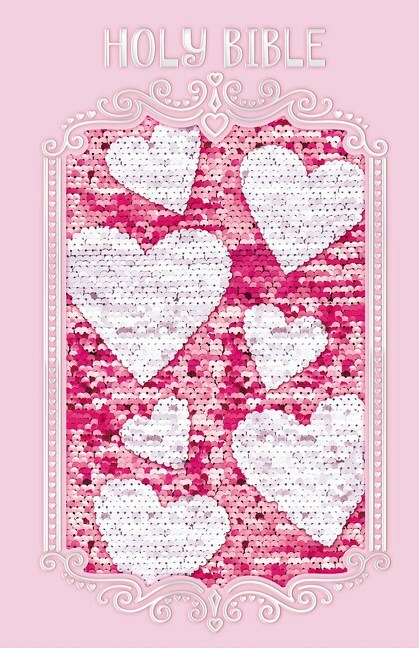 The outside is covered in foil and sparkle glitter stars shooting across a glorious night sky. 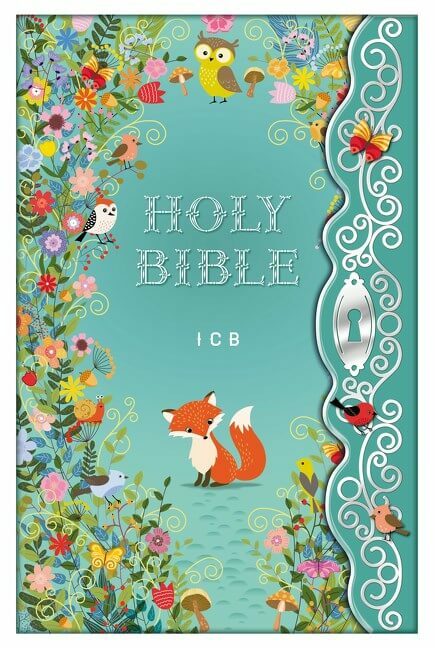 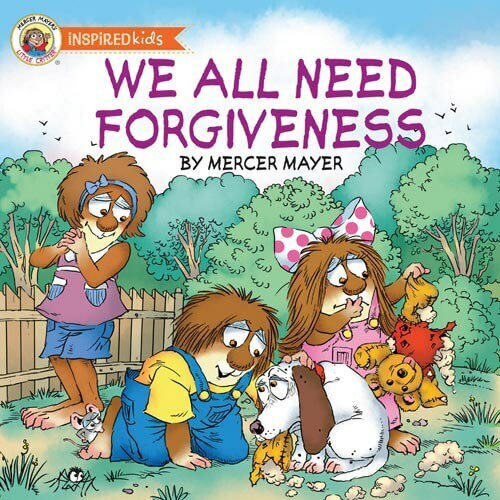 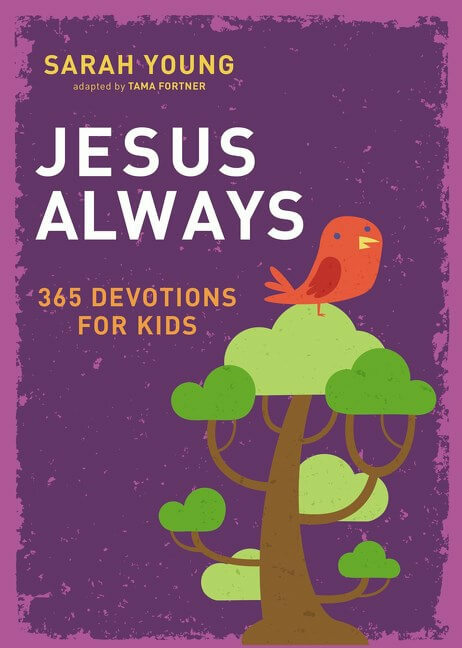 The interior has 24 whimsical color inserts that focus on themes of rest, security, encouragement, and love that will soothe little ones at nap time, bedtime, or anytime they need a calming presence from our God who loves them most!